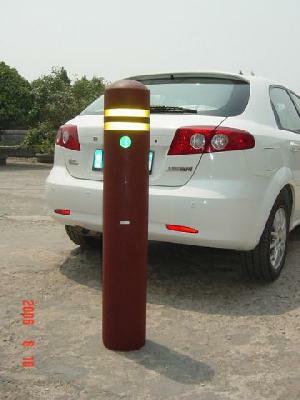 are cone-shaped or pillar shaped markers, generally made out of rubber and plastic, which are placed on roads or footpaths to temporarily redirect traffic in a safe manner. They are often used to create merge lanes during road construction projects or automobile accidents, though heavier, more permanent markers or signs are used if the diversion is to stay in place for longer periods of time. Traffic cones are designed to be highly visible and easily movable. Various sizes are used, commonly ranging from around 30 cm to a little over 1 m. Traffic cones come in many different colors, with orange, yellow and red being the most common colors due to their brightness. They may also have a reflective strip to further increase their visibility to vehicle traffic. We also can supply them as per our customer's requirement.